Good. 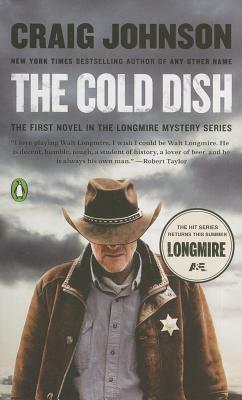 The Cold Dish: A Longmire Mystery (Longmire Mysteries) by Johnson, Craig, 2014-06-04. Mass market (rack) paperback. Glued binding. 448 p. Longmire Mysteries.